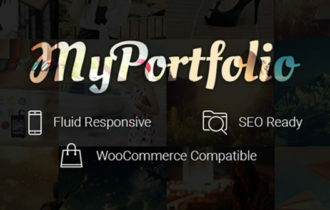 ProFrame is a minimal business and portfolio WordPress theme, designed by Theme Junkie. A perfectly crafted clean and simple theme best suited for designers, architects, builders and creative pros. 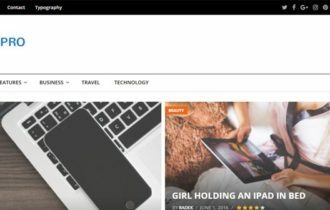 Lay your content out in unique ways, build blogs and portfolio pages, and create a stylish design. This theme is based on Elementor Page builder, to help you quickly and easily create dynamic page layouts and it looks great on mobile, tablet, or desktop. ProFrame WordPress Theme comes with various different ways for you to lay out your content. You can add sliders, side-by-side content blocks, projects, numbers counters, portfolio galleries, and much more. It has simple design which puts your content front-and-center, whether that’s photography, illustration work, or architectural design. 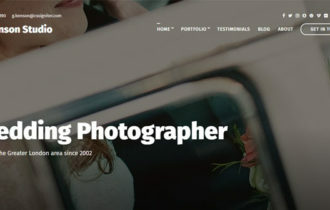 It allow you to feature your work in large full-width sliders, square portfolio blocks, as case studies, or within blog posts. All this alongside stylish typography and font choices that make your written content look great. Furthermore, ProFrame is WooCommerce Ready to integrate a store into your website with a few clicks, and enjoy all the power of WooCommerce. Social networks integrated to spread the word!